Designation: Professor at Federal University of Santa Maria, Brazil. 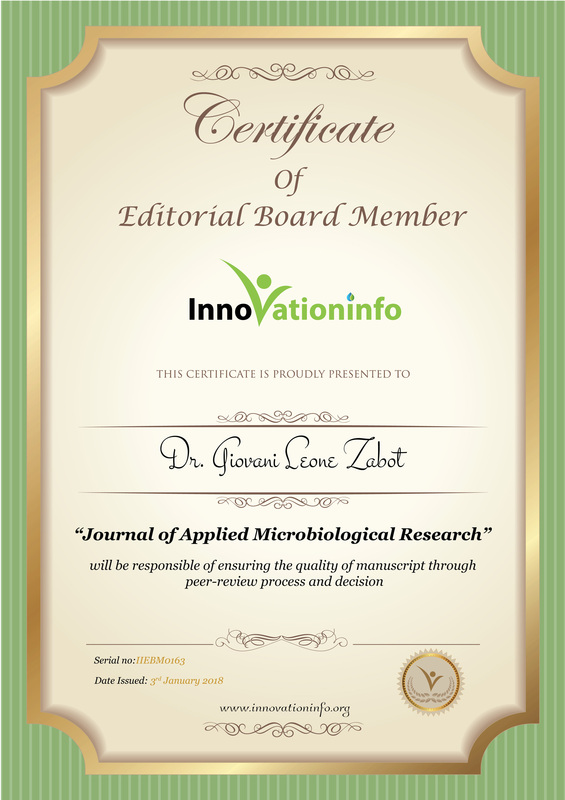 Research Interest: Biotechnology, Yeasts, Reactions, Microbiology. Biography: Giovani Leone Zabot currently working as a professor at Federal University of Santa Maria (UFSM)–Brazil. 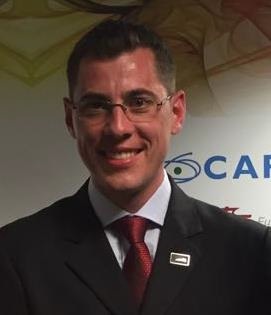 He held a position of postdoctoral researcher at UNICAMP from 2015 to 2016.He has received a bachelor’s degree in Food Engineering (2011) and his DSc. in Food Engineering at University of Campinas – UNICAMP/Brazil (2015). The main subjects of research comprise Bioprocesses Applied in Agriculture, Biotechnology, Food Processes, and Microorganisms Applied to Food Waste Treatment. He has published 33 peer-reviewed papers and 3 book chapters and 43 scientific works. He has a partnership with more than 90 researchers from Brazil, Peru, Colombia, and Spain.